Provide comfort for the family of Bill Yount with a meaningful gesture of sympathy. 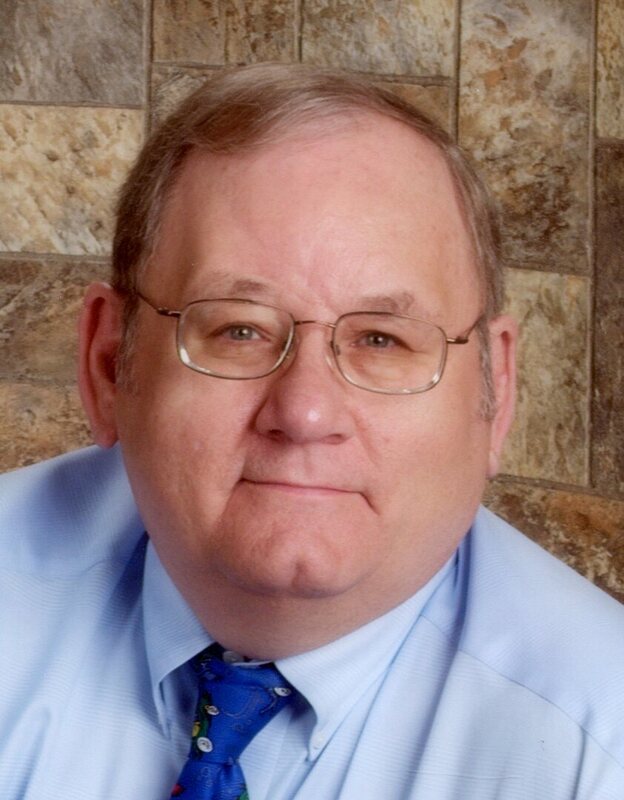 Obituary for Bill William Yount Jr.
SUBLETTE - Basil William “Bill” Yount, Jr., 67, died suddenly on Saturday, January 19, 2019 at Satanta District Hospital. He was born December 26, 1951 to Norma Jean Harrison and Basil William Yount, Sr. in Montezuma, Kansas. Bill grew up in Sublette and graduated high school in 1969. He married Sandra Lynn Sims on May 19th, 1974 at the Southern Baptist Church in Plainville, Kansas. Together on February 24, 1985 they had Haley Lynn who became the center of their world. As a young boy Bill enjoyed fishing and swimming. He was an active Boy Scout, too. Later in life he ran the pool and served on the Sublette Recreation Board. Bill enjoyed collecting marbles and coins and enjoyed sharing his collection with his grandsons. Bill taught elementary school in Baldwin City and in Sublette. His students remember him with great fondness. He enjoyed teaching and coaching sports. Bill started working at Haskell County Agency in the mid 1980’s and purchased the business in 1990. He owned the insurance agency until he retired in 2015. Bill was a member of the Sublette Christian Church and served in many capacities including youth leader and Elder. In celebration of the church’s centennial, he was inspired to write a book on the history of the congregation. Bill was a writer and found encouragement reading God’s word. He is survived by his wife Sandy of the home; a daughter, Haley Lynn Stoppel and husband Chris of Sublette; grandchildren, Jacob William Stoppel, Brayden Thomas Stoppel, and Baby Stoppel is expected later this summer; his mother, Norma Jean Yount of Sublette; and a sister, Darla Sue Collins of Hill City, MN. He is preceded in death by his father, Basil William Yount, Sr.
Visitation will be from 1:00 pm until 6:00 pm on Tuesday, January 22, at Weeks Family Funeral Home & Crematory. The family will receive friends from 5:00 until 6:00 pm. Funeral Service will be 2:00 pm Wednesday, January 23, at the Sublette Christian Church with Pastor Brandon Mildren officiating. Interment will be at Haskell County Cemetery. To send flowers to the family of Bill William Yount Jr., please visit our Heartfelt Sympathies Store. Family will receive friends from 5:00 until 6:00 pm. We encourage you to share any memorable photos or stories about Bill. All tributes placed on and purchased through this memorial website will remain on in perpetuity for generations. Provide comfort for the family of Bill William Yount Jr. by sending flowers. You were there for me when needed most. Every time I needed a shoulder to cry on, someone to talk to, or just a hug, you were there. I will never forget you, Mr. Yount. You were like a father to me when I was young. I will miss you. Mr Yount was a true bright light at Sublette Elementary. He encouraged all his students to do their best! Mr Yount gave Christopher the joy of reading. Nicole and Christopher have great memories with him. Our thoughts and prayers to the Yount Family.